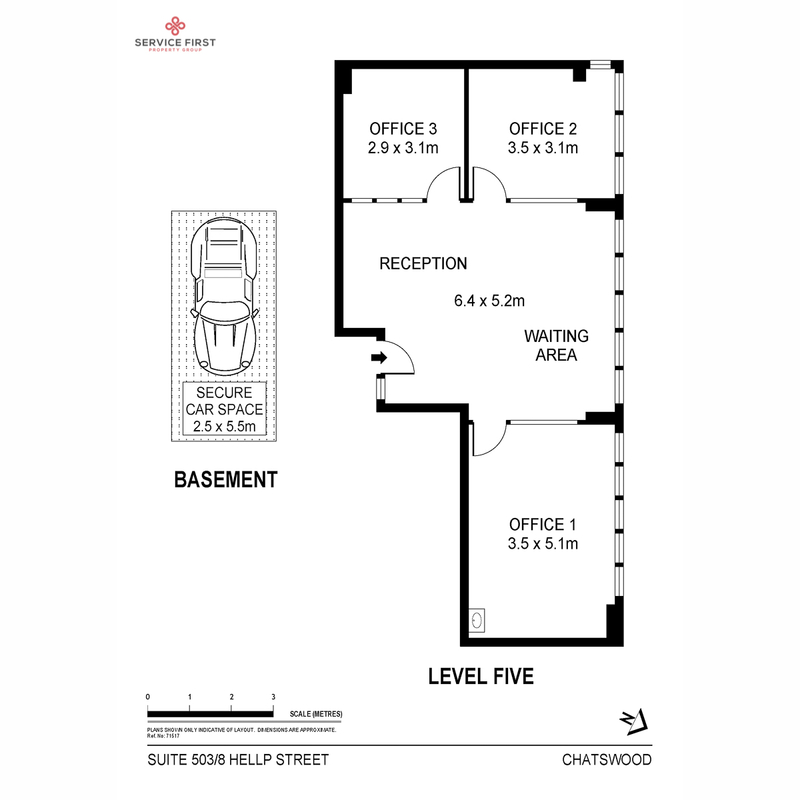 This beautiful modern suite, is fully fitted out for moving in and operating immediately. 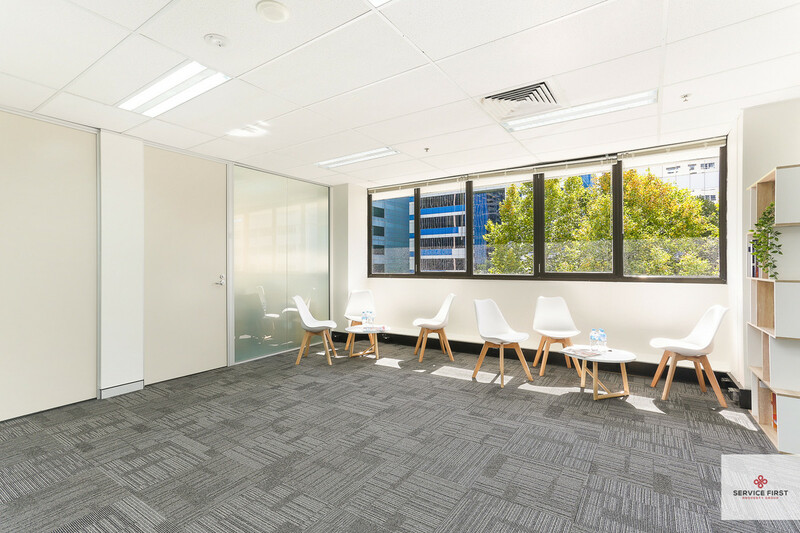 It features north facing windows with natural light permeating throughout the entire suite. 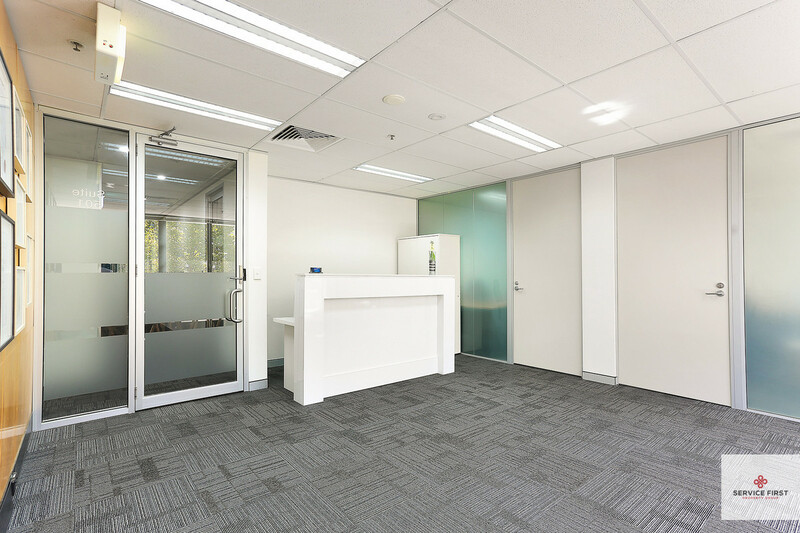 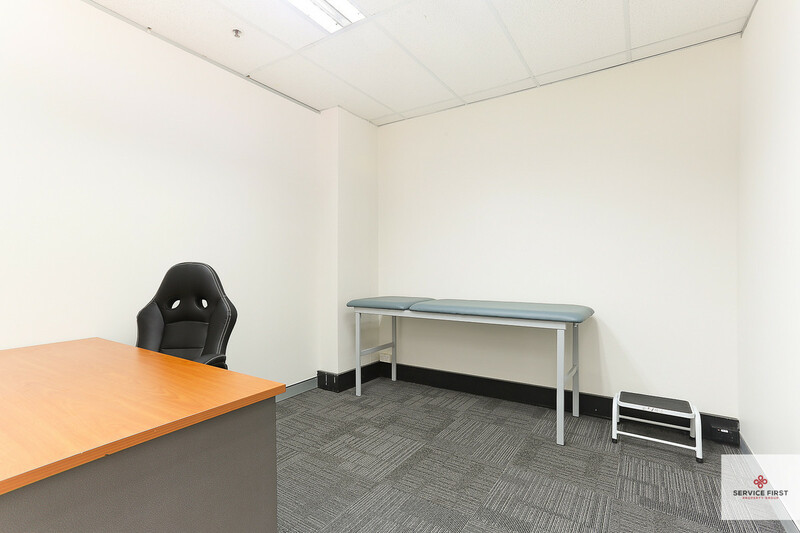 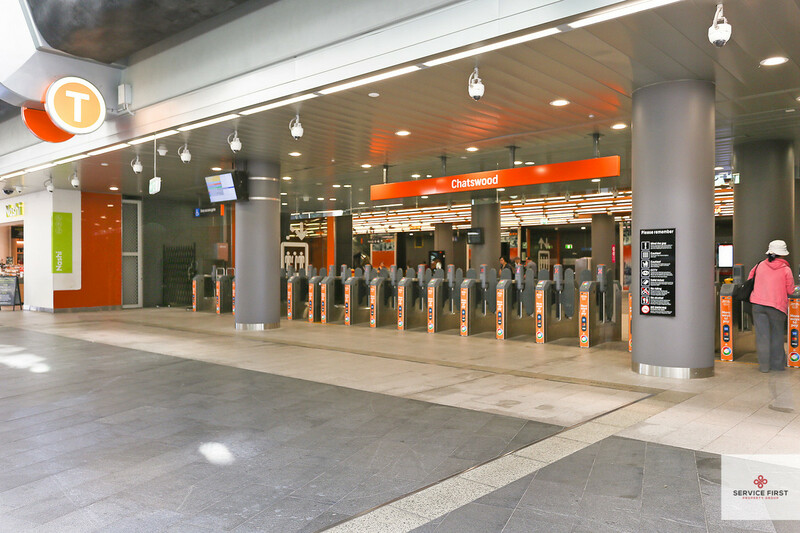 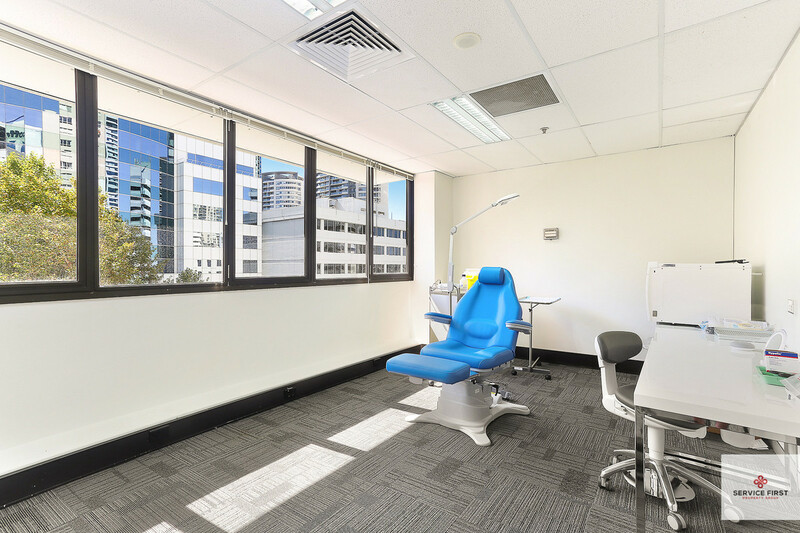 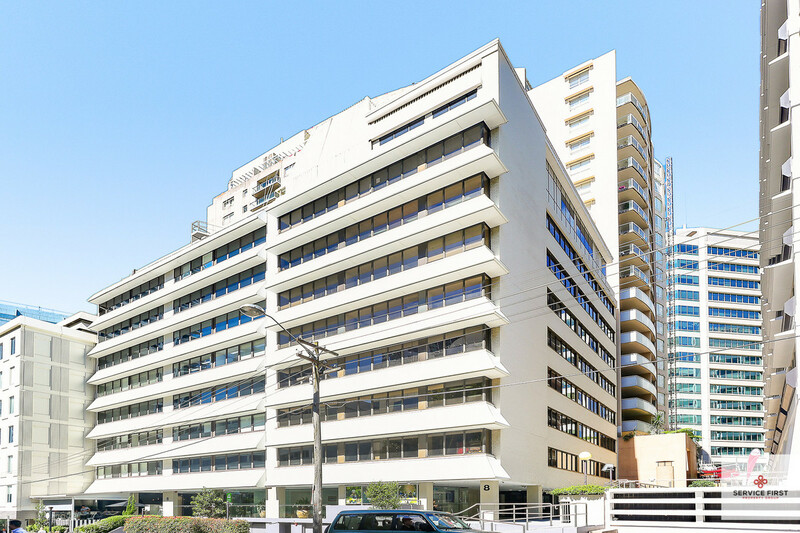 Located only a 3 min walk from Chatswood Station and shops this is the perfect suite for any office or medical professional.